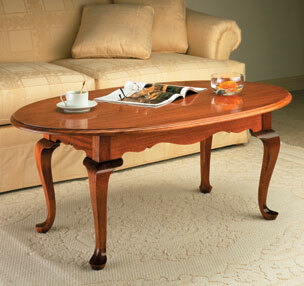 This coffee table is covered in authentic period details, but its straightforward construction won't throw you any curves. 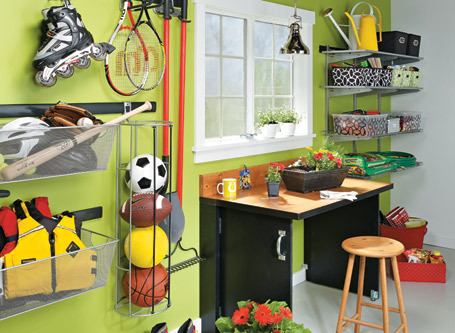 A work and storage center for your garage doesn’t have to eat up much money or space! 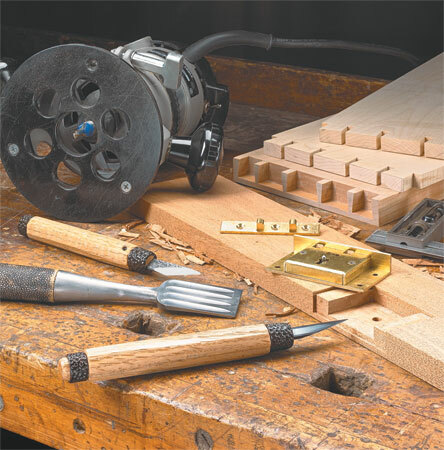 Why settle for ordinary? 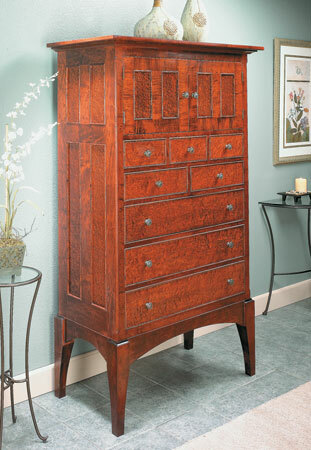 With bird's-eye maple veneer and combination of doors and drawers, this chest is stylish and functional. 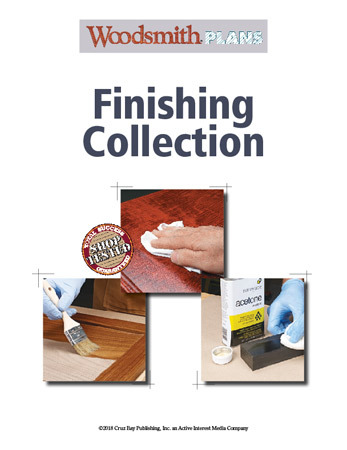 A collection of tips and techniques to bring your finishing to the next level. 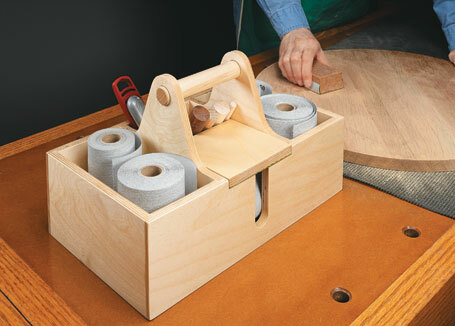 Keep all your sanding supplies within easy reach using this handy tote. 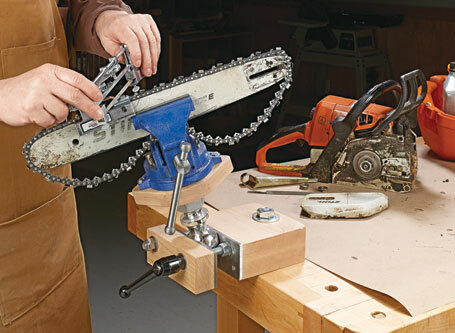 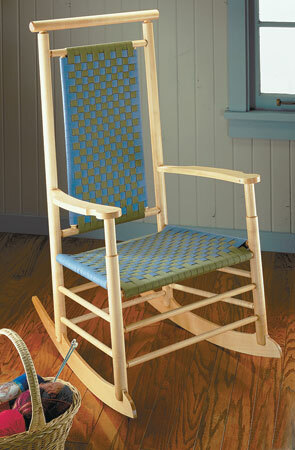 Add comfort to your home and learn some new woodworking techniques when you build this updated classic. 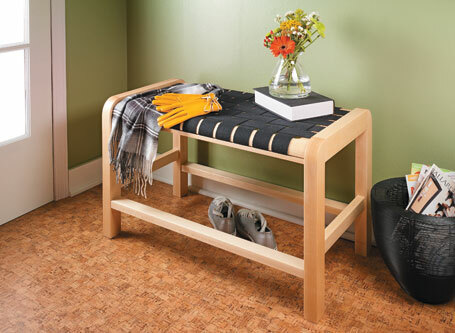 Turn some heads with this contemporary shelving unit. 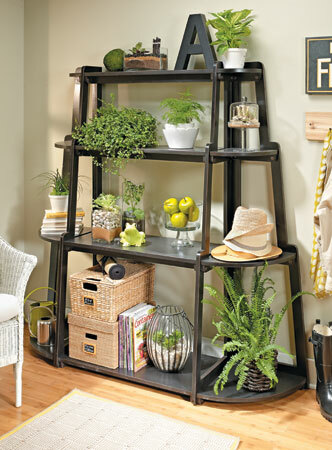 Its unique, knock-down design is great for displaying plants and so much more.